Artificial intelligence (AI) is a hotbed issue that can be viewed at different angles. Will the rise of the machines benefit society or will it lead to a dystopian-style future that can ravage humanity? Who are the winners and losers as AI comes to the fore? Will more jobs be created to replace the ones automated or shrunk to oblivion by intelligent machines? And, more importantly, how can organisations cope with all these changes? 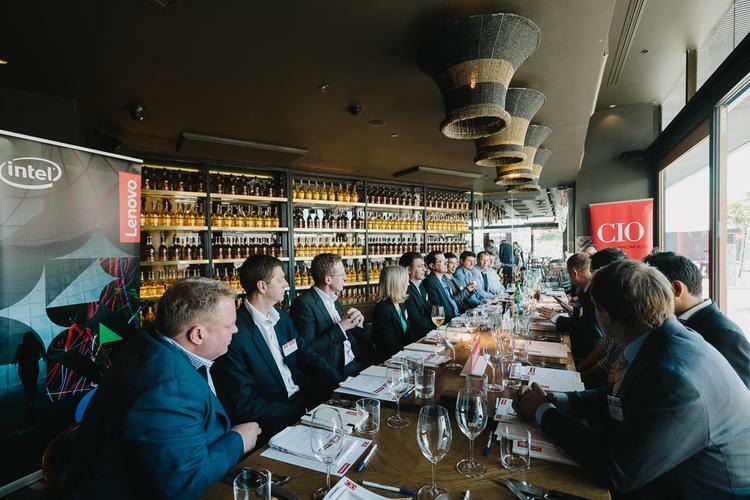 These and other facets of AI and its related technologies of machine learning and deep learning were the key topics in two recent CIO roundtable discussions held in conjunction with Lenovo. Technology and digital leaders from across industries – government, finance, not for profit, education, manufacturing, professional services and retail – participated in the discussions held in Sydney. Lenovo had earlier commissioned a survey to drill into the state of AI implementation in Australia. Who is actually deploying the technology and why? In a survey among 100 IT decision makers, the vast majority - four in five of IT managers, or 79 per cent of respondents - are already investing in AI technology within their organisations. Despite this level of investment, more than half of the companies surveyed believe their organisation needs to have a more clear understanding of these technologies. The survey, conducted by YouGov Galaxy for Lenovo, found the most common use for machine learning or deep learning is for security, firewalls and spam filters (13 per cent of respondents). This is followed by data analytics (8 per cent of respondents). Over a third of the respondents cite cost as a key barrier to investing in machine learning and deep learning projects. A fifth of respondents identify a barrier to investing in AI is lack of knowledge or awareness of the technology’s potential impact on business. 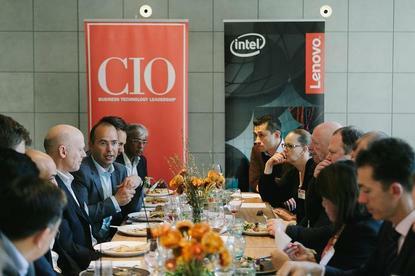 At the CIO roundtable discussions, Lenovo executives put forth the concept of augmented intelligence as a way to view the technology. 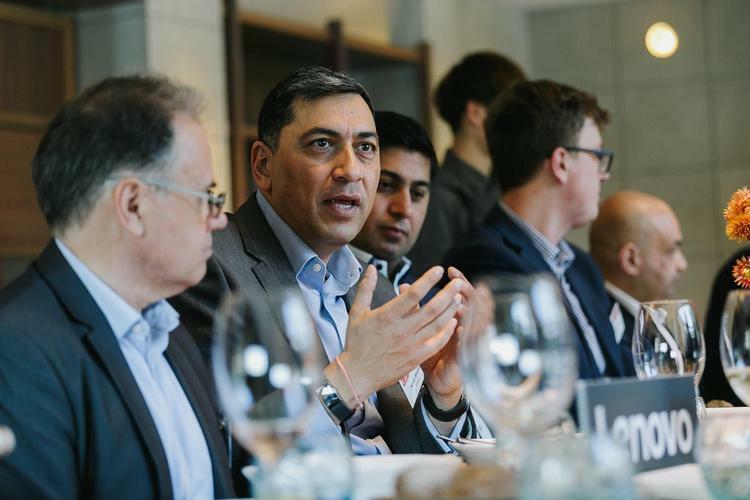 “AI should be looked upon more as augmented intelligence than artificial intelligence,” says Sumir Bhatia, president, Asia Pacific, data centre group at Lenovo. “AI is not simply enabling the business, but truly changing how business is done through changing of human behaviour, business model and organisational structure. It has relevance and will bring quantum values to every kind of businesses and industries,” he says. Bhatia says AI is going to give business users more power and control to achieve the desired outcome. “The first steps are the most critical to avoid mistakes and costs down the road and to ensure the long term success of the AI enabled business,” he says. 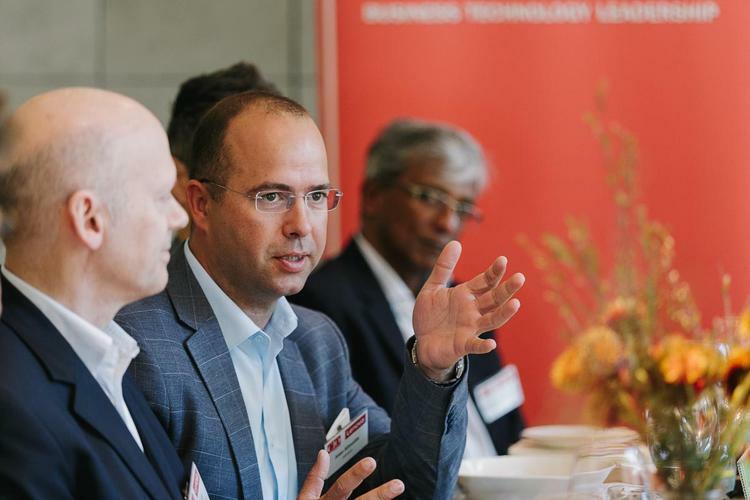 Joao de Almeida Tenreiro, chief technology officer, data centre group, at Lenovo ANZ, says the company’s view of AI is for the enterprise, and not so much as the AI chatbot and self-driving car. He says most of the enterprise customers they are working with are already using the technology in breakthrough applications like health, manufacturing and climate change. These are challenges that are now possible to tackle with augmented intelligence, he says. The concept, in essence, is being able to take the best of both worlds, through melding human capabilities, creativity, intuition and intelligence, with the machine world of computational capacity and programmatic repetition, he states. He then shares an example of augmented intelligence in action. 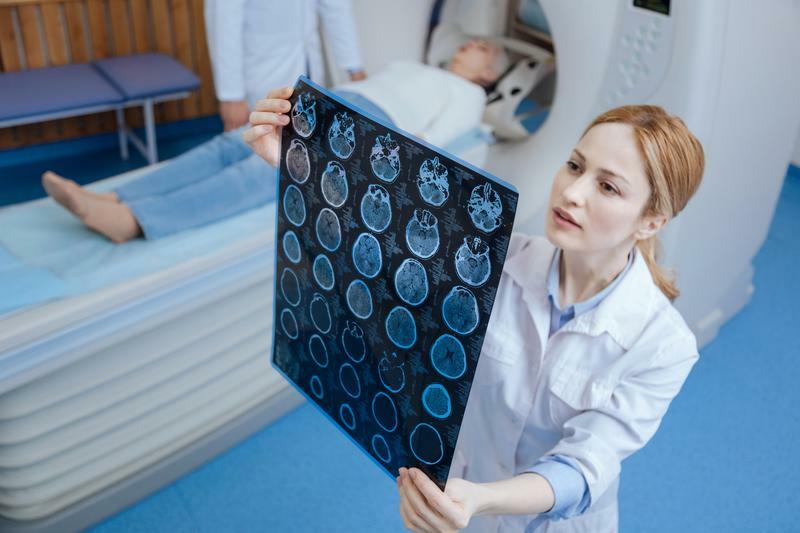 He says using a deep learning system trained to flag MRI images that needs a further analysis can augment the human capability exponentially by going through thousands of images a day. “AI is much more than just compute hardware,” he points out. Organisations should partner with a vendor that can offer more than just infrastructure tools for AI, he adds. Lenovo has worked with industry partners in their innovation centres, he says. This is where customer can access resources that have previously worked in AI deep learning projects but also researchers and industry experts to help them through their AI journey. How can I leverage AI to drive value to my business? What is a good representative use case to pilot with? How do I get started? What skills, resources, infrastructure would I need? 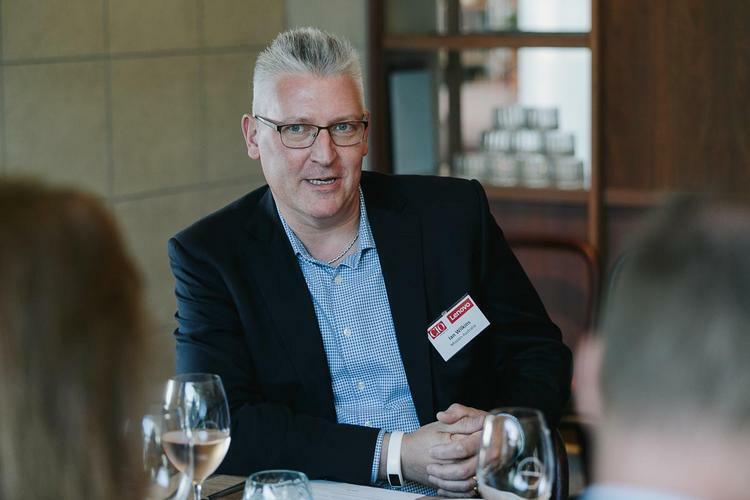 Ian Wilkins, who joined the CIO roundtable discussion in Sydney, looks at the use of AI beyond commerce. “I believe machine learning and automation can have its place in our sector,” says Wilkins, who is manager, business solutions, architecture and design, at Mission Australia. “While the automation of human to human contact is never our goal, we can look to machines to help us simplify the collection of data that is important in our industry,” he says. Enabling a case worker to have access to relevant information quickly could mean we manage to help one extra person on their journey from homelessness, he says. Sumir Bhatia of Lenovo says that as with all disruptive changes, the risks around AI-enabled systems will be organisational and behavioural. This is no different from what organisations encountered with key technologies in the past, he says. He says that organisations navigating into the AI-enabled world needs to ensure they have a basic understanding of the technology and not to be afraid of it. “Create a mindset and culture of creativity, flexibility, agility and to embrace changes,” he says. The organisation should also develop staff to learn the new skills and take on new roles to prepare for the technology. Choosing the right partners in the business ecosystem is key. “Do not expect to do everything yourself. Create an ecosystem from internal and external resources that incorporates business expertise, application expertise and technology expertise,” says Bhatia. Bhatia ends with a call to action. “‘Why not’ should become the question of the day with AI,” he says.